Higher Secondary First Year (Plus One) Improvement Examinations September 2016 Question Papers and Answer key are available for download now. 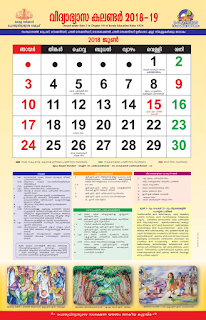 Question papers of the Kerala Higher Secondary Plus One Improvement Examinations conducted by the DHSE in September 2016. 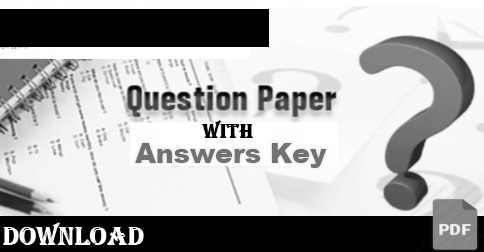 Question Papers and answer keys are available to download in PDF format and can be opened with Adobe Reader. You can print, download or copy text from all Question Papers. For more details , please follow the links below.